Leeds Book Club are delighted to present – due to popular demand – another review by the youngest on our writing team – Evan Shelton. 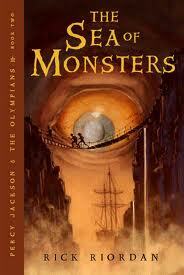 Evan is an avid reader and enjoys reading and writing about books. 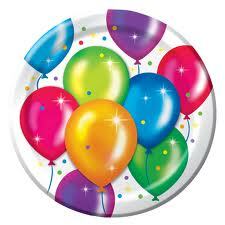 He’s also had a birthday since his last review – so many happy returns for that too! 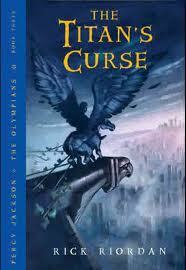 Here is his review of the Percy Jackson series as a whole – SPOILER ALERT – he really likes it! 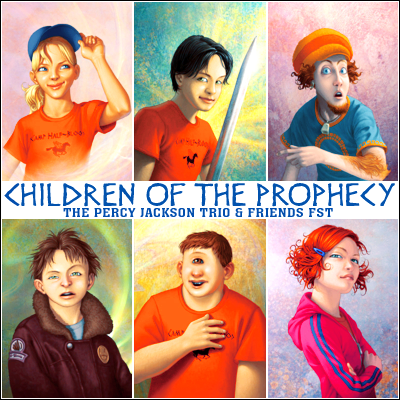 The books are all about American children, who are half mortal and half Greek god. They spend their summers in Camp Half-Blood, which is a protection from monsters, where they train to get assigned for quests. 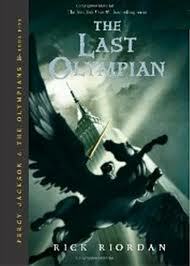 Olympus series, a sequel to the Percy Jackson Chronicles. 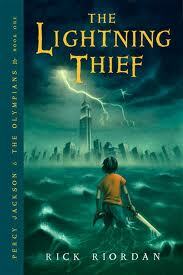 Percy Jackson and the Lightning Thief was film adapted. (NOTE FROM LBC – the second film is due to be released this year – but this is subject to change). From the moment I picked the first book up and read the blurb I fell in love with them (I know you shouldn’t judge a book by its cover but there you go).In my opinion, Greek myths are absolutely fascinating so a book that’s flooding with myths and is modernised sounded ideal. regional myths. 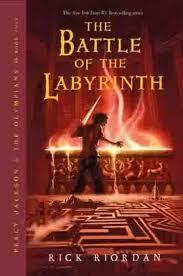 I read my first book in Knossos, where the labyrinth is supposed to be and appropriately the actual book I read was the Battle of the Labyrinth. mythical places – the Empire State is Mount Olympus! certainly in my top 10 favourite series. I would strongly recommend these books to anyone.